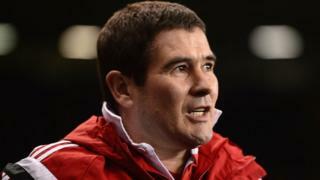 Manager Nigel Clough is "pleased" with Sheffield United's effort against Tottenham in their 1-0 defeat in the League Cup semi-final first leg at White Hart Lane. 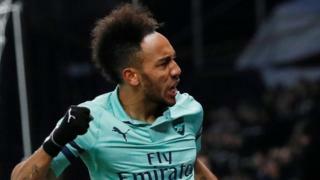 However, the former England striker thinks the Blades "can do a bit better" when they look to overturn a 1-0 deficit at Bramall Lane next Wednesday. He adds defender Jay McEveley is "devastated" to have conceded the penalty from which Andros Townsend scored the late winner.